This is a friendly reminder that Motorola will drop the price of the 16GB Moto X down to $299 today, unlocked and without any contract of any sort, for just one hour. Motorola will also sell a Developer Edition and the 32GB model for $349. The sale kicks off at 3:00 PM EST, and if it's like previous Moto X sales, you can expect to jump on the site and then register for a code that will be delivered to your inbox within a few hours. You're going to want to move quickly, however, since previous sales held by Motorola resulted in inventory flying out of stock in just minutes. Don't fret if you aren't able to grab a Moto X at a steep discount during that one hour window. 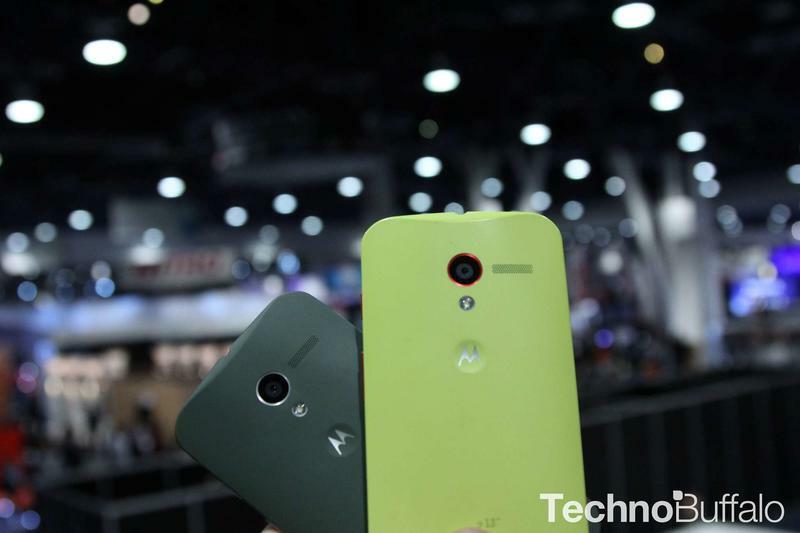 The company will continue to sell the Moto X at $70 discount until February 14. That means you can still grab the 16GB Moto X for $329 for a couple of weeks. Meanwhile, Droid-Life notes that the Developer Edition will remain at its $379 price point, which is just $30 more than the sale price. The Moto X was our smartphone of the year in 2013, and the discount applies to customized models as well, so if you haven't had a chance to check it out and have been on the fence about picking one up, today seems like a better time than ever.